"Pride and Prejudice" was first published on January 28, 1813. 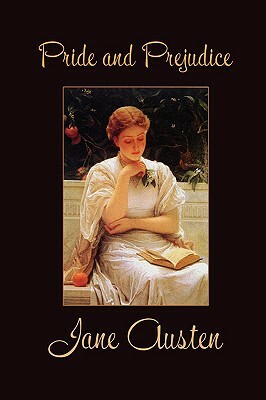 It was Jane Austen's second published novel. Originally called "First Impressions," it was never published under that title, and in following revisions it was given its current title. The manuscript was initially written between 1796 and 1797 in Steventon, Hampshire, where Austen lived in the rectory.